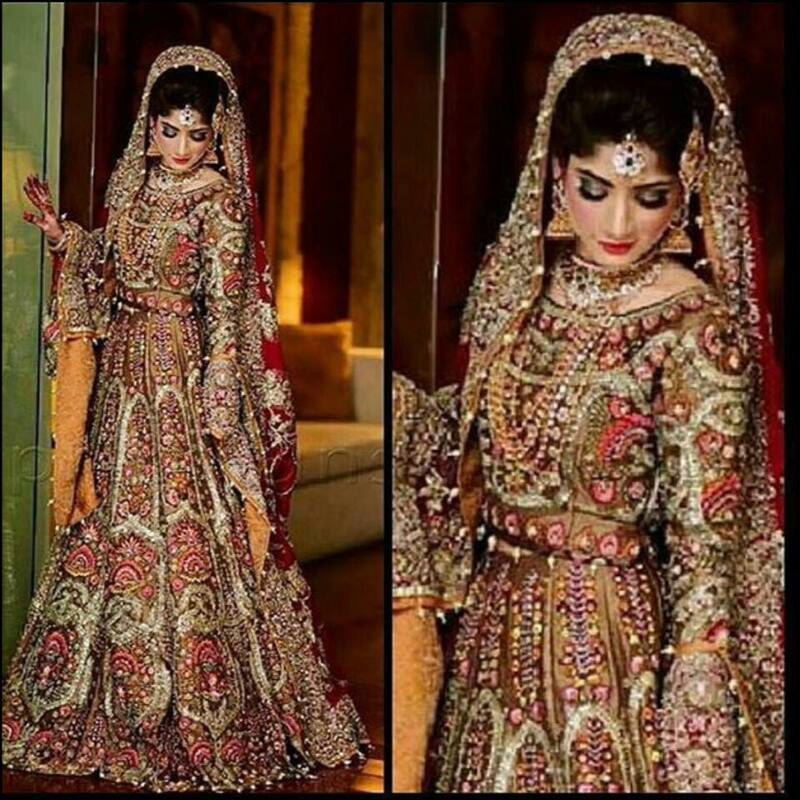 Zainab Chotani is one of the best Bridal Wear in Karachi. 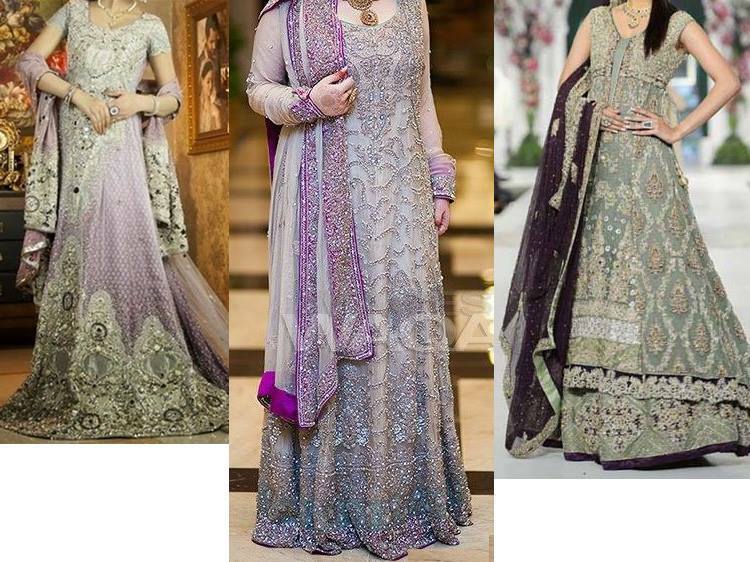 If you are looking for the best Bridal Wear in Karachi and you like the work of Zainab Chotani then send an inquiry now and we will connect you with Zainab Chotani as soon as possibe. 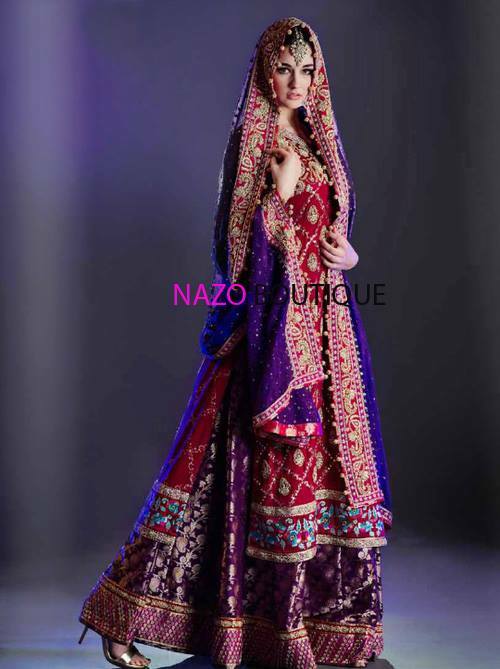 Zainab Chottani has also showcased her designs internationally in Doha and UK, where she was applauded for her exquisite collections.